ELI5 How many Bitcoins are there? Is the number of Bitcoins limited? tl;dr; There are 17.4 million Bitcoins in circulation today. Yes, Bitcoin supply is limited. Bitcoin is capped at 21 million BTC. This limit will be reached in the far future as block mining rewards halve approximately every 4 years. One Bitcoin block is mined approximately every 10 minutes. Every block pays out a fixed reward to whoever solves the block (which is what we call solving the block). This reward halves every 4 years. Bitcoin is a very sophisticated piece of software. Every 2016 blocks Bitcoin will readjust the difficulty in order to make it easier or harder to solve blocks. The difficulty is adjusted so that no matter how many people are mining Bitcoin, with whatever computing power, a block is still mined every 10 minutes. We just mentioned a very important piece of information: no matter how many people mine or use Bitcoin, a block is still mined every 10 minutes. Some beginners think Bitcoin will get faster or slower according to its usage. That’s not the case. Bitcoin’s rhythm is fixed. The reward paid to block solvers is also fixed. As you’ll see next, every 4 years or so the reward will be cut in half, making Bitcoin a deflationary currency. Bitcoin supply will decrease continually. There will never be more than 21 million Bitcoins in circulation. As Bitcoins get lost, monetary deflation tends to happen. Every 210,000 blocks, Bitcoin halves the amount paid out to miners who solve blocks. Since a block is mined approximately every 10 minutes, a halving happens every 2.1 million minutes. If you actually do the math, it adds up to 3.9954 years. So, every 4 years, give and take a few minutes, the reward paid to miners is cut in half. Bitcoin started out paying 50 BTC per block. It then halved in 2012 and started paying 25 BTC / block. Then in 2016 we had the 2nd halving and from then until now (2018) each block pays 12.5 BTC. In approximately 2 years from the time of this writing Bitcoin will halve block rewards once more, to pay only 6.25 BTC per block. An interesting fact arises from Bitcoin having a fixed reward per block and a block every 10 minutes. This means that daily Bitcoin inflation is fixed! Every day, at today’s block reward of 12.5 BTC, 1800 Bitcoins are created. At U$ 4,300 per BTC, this equals a U$ 7.74 million daily inflation. During Bitcoins all time high valuation in late 2017 and early 2018, daily inflation equaled more than U$ 36 million. We hope this short overview of Bitcoin monetary politics has given you a better idea at how the system works. This transparent and fixed inflation policy is one of Bitcoin’s greatest strengths. 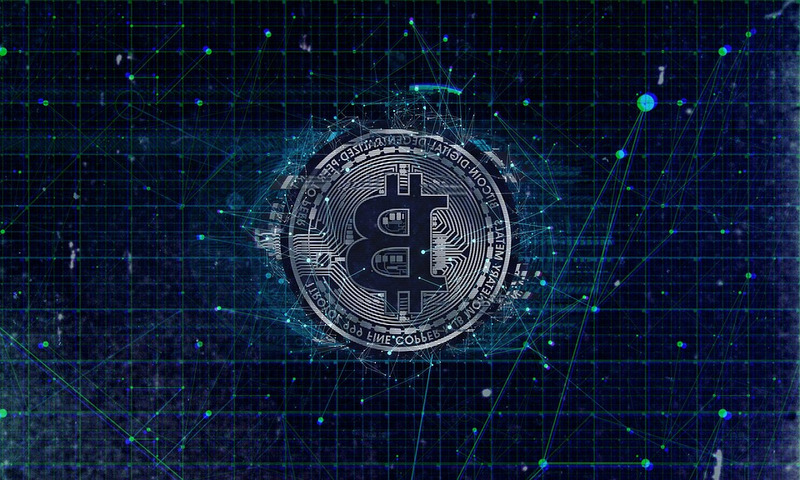 Every single Bitcoin that is generated can be traced from its introduction into the monetary system. The system is deflationary and will never have more than 21 million BTC (unless a complete revolution happened within the development team and the rules were suddenly changed in the software code).